The House of Representatives has approved June 12 as Nigeria’s new Democracy Day. The representatives approved this on Thursday while considering a report on “A Bill for an Act to Amend the Public Holidays Act, Cap. P40, Laws of the Federation of Nigeria, 2004 to bring the Act in tandem with the current realities and exigencies of the modern times and to declare June, 12 as Democracy Day in Nigeria and for Related Matters”. While considering the report at the plenary, the lawmakers approved the amendments to three clauses ‎in the Act, as recommended in the report as the clause carrying May 29 as democracy day was amended to June 12. President Muhammadu Buhari had in June, directed that the nation’s Democracy Day would, henceforth, hold on June 12 of every year replacing the current arrangement where the ceremony holds on May 29. 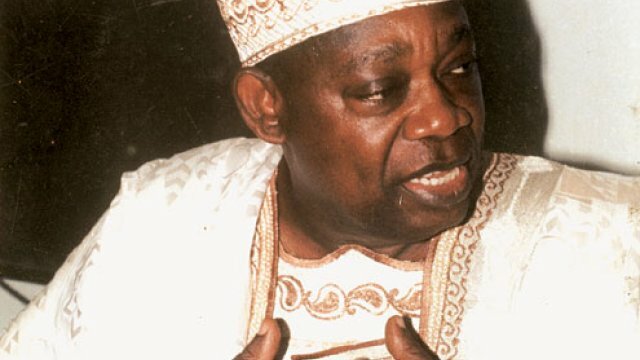 He also honoured the acclaimed winner of the annulled June 12, 1993 presidential election, Moshood Abiola, with the highest national honour, the Grand Commander of the Federal Republic.